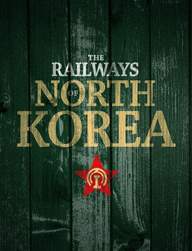 The editor of The Railway Magazine, Nick Pigott, recently became the first Western journalist officially allowed to report from inside North Korea on the republic’s railways. 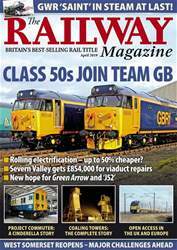 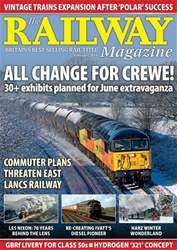 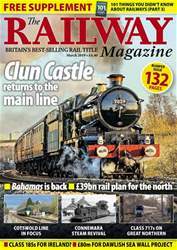 Expanding on Nick’s report in the February edition of The Railway Magazine, this one-off edition gives you a unique photographic insight with over 60 new and exclusive images. 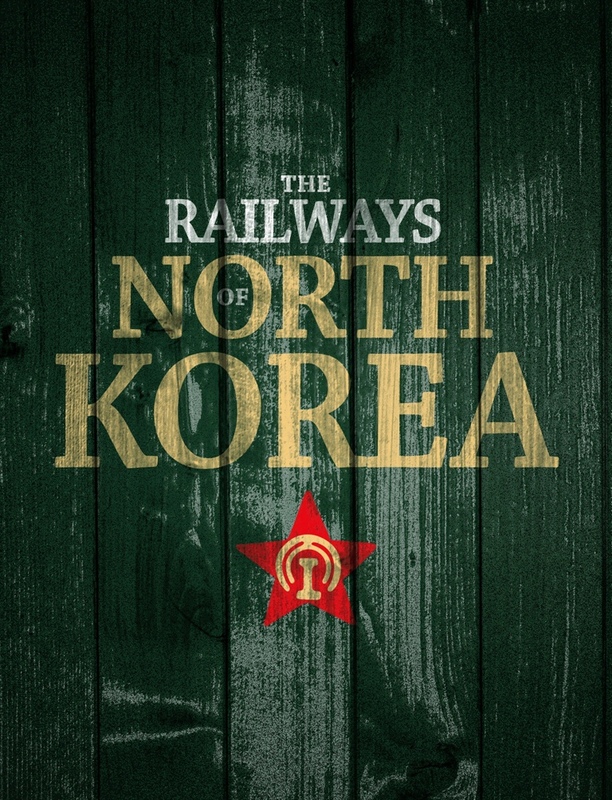 Download and immerse yourself in this special publication today for just £1.99.